Dave and I were excited to be given the chance to attend a press trip in Panama City Beach, Florida recently. 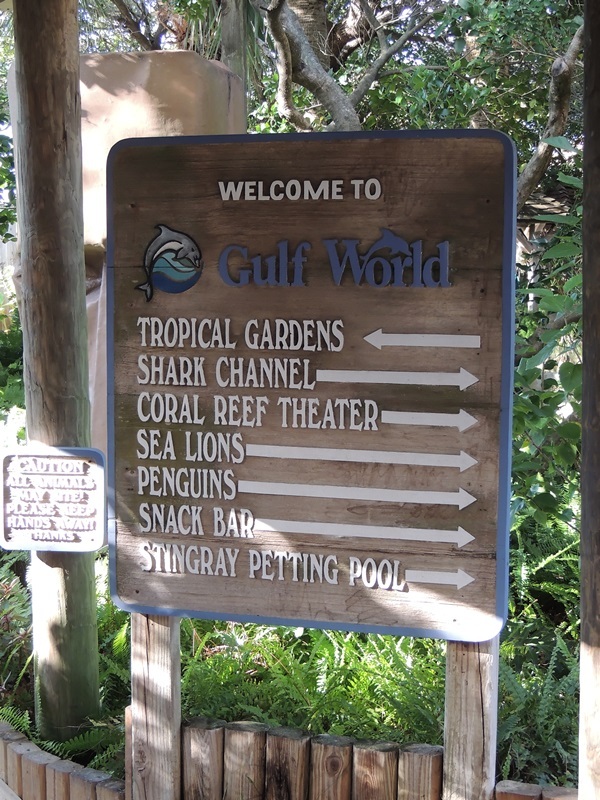 While we were there we visited Gulf World Marine Park which quickly became one of our favorite area attractions. 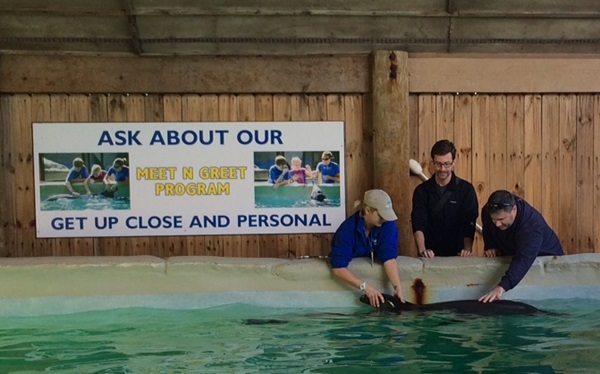 We loved it because we could see the staff and trainers truly care for the animals at the park and because the location itself serves as a rehabilitation center for stranded and injured marine animals. From what we understood all of the animals at the park arrived at Gulf World due to injury and their main intention is to get them healthy so they can return to their natural habitat. 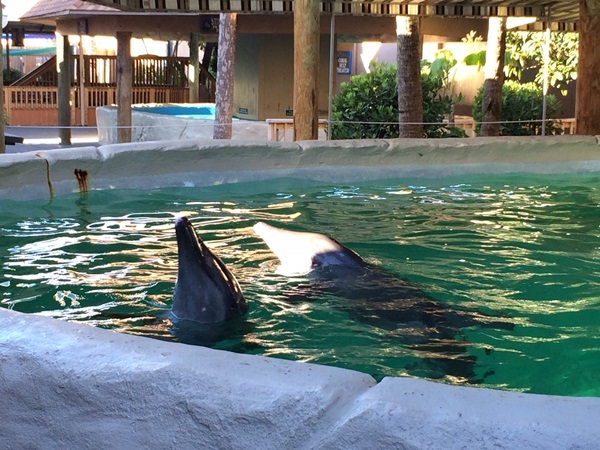 However, there are many cases where they would not make it if they were released and so they stay at Gulf World Marine Park to continue to be cared for. We met a pair of Rough Tooth Dolphins which was pretty remarkable considering there are the only facility in North America that houses Rough Tooth Dolphins. We learned about one in particular, named Astro, who was stranded when he was young. 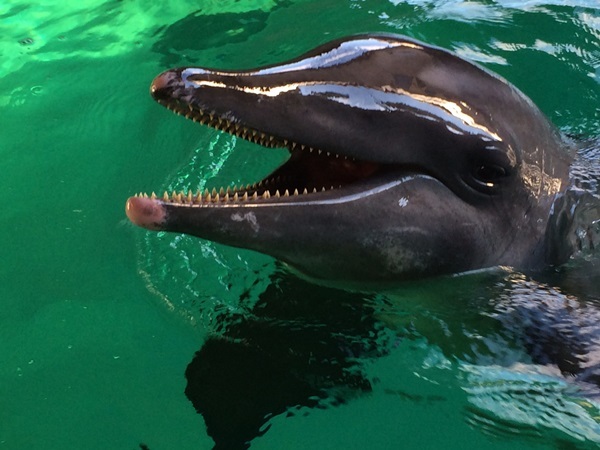 They discovered he had hearing loss and couldn’t hear high pitched sounds which is essential for dolphin communication and echolocation. As he grew they learned he also has severe scoliosis. It is so bad that without the therapy they were able to provide him as he grew, his ribs would have punctured his lung. 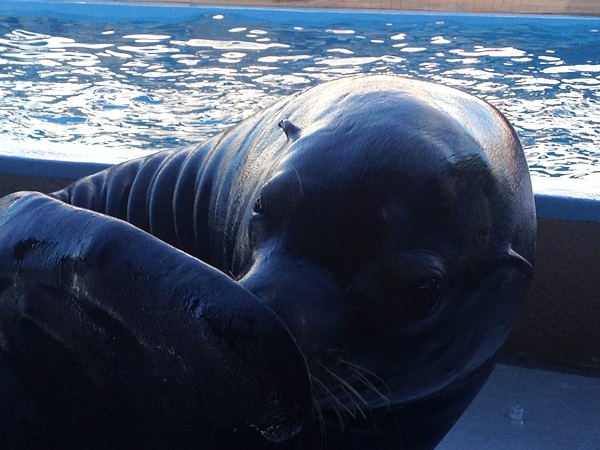 It’s amazing that he can even swim but he does well and even was able to let us pet his tail and smiled for us too. 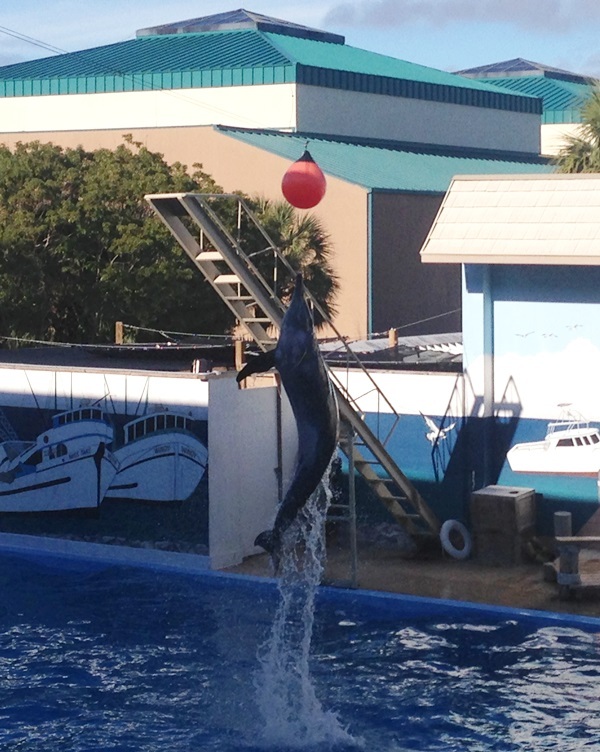 Some of the dolphins and sea lions at the park are trained and perform in shows. This is part of their rehab and challenges them intellectually. I was also interested to learn that it helps the staff and veterinarians as well. This makes sense because if a 500 lb sea lion is taught to lay down and is comfortable with being touched and pet, it won’t be scared when the vet has to come in for a physical or any testing. We saw two shows while we were there and they were fantastic. The intimate venue allowed for close seating (but not too close, it was cold that day and we didn’t want to get wet!). 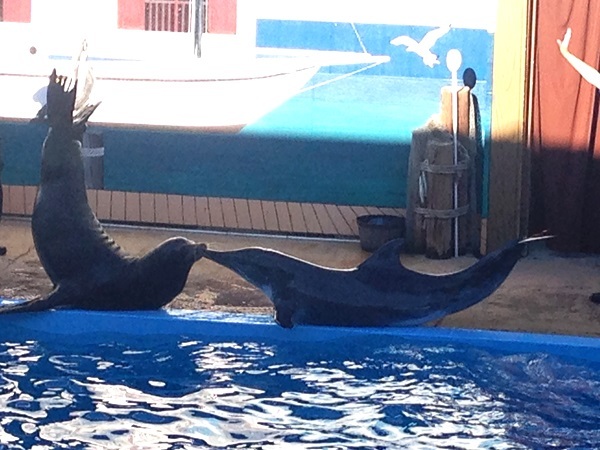 We were able to see some amazing water and ariel acts from the dolphins and sea lions. Here’s a look at a few of my favorite moments. 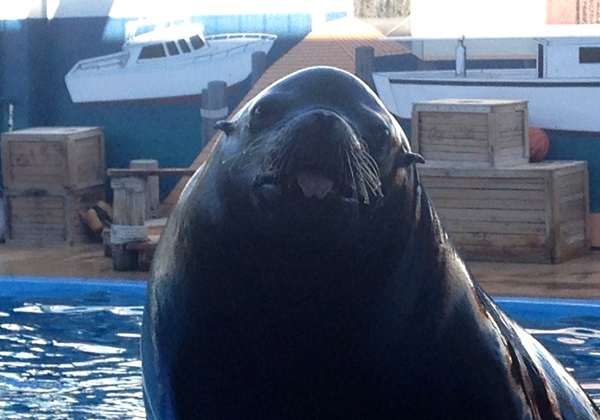 I can’t forget the after show where we got the chance to meet Otto, the sea lion. He was adorable and he blew us kisses and stuck his tongue out. We were able to pet him, pose for a picture, and Dave even got a kiss from him. So cute! 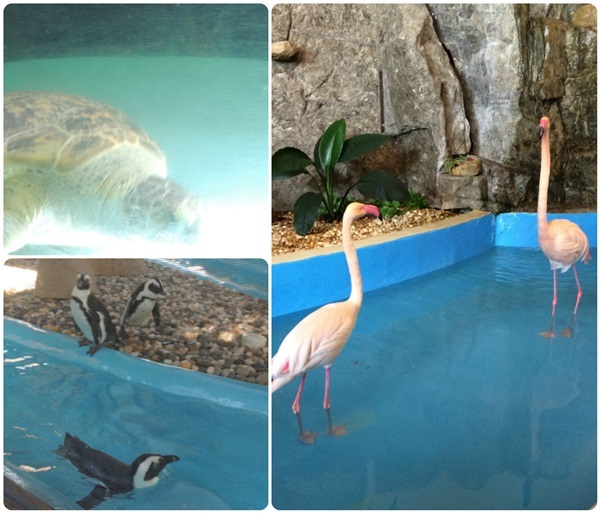 While at Gulf World Marine Park we also saw and learned about penguins, sea turtles, flamingos, sting ray and other animals. I was amazed to learn that they are often a harbor for sea turtles who struggle with hypothermia when temperatures drop. In fact, I just read a news report that this month they took in 50 cold stunned sea turtles affected by the recent frigid temperatures in Cape San Blas. They gave them safe haven, warmed them up, and when the temps rose again released them back into the Gulf of Mexico. Such a heartwarming story! 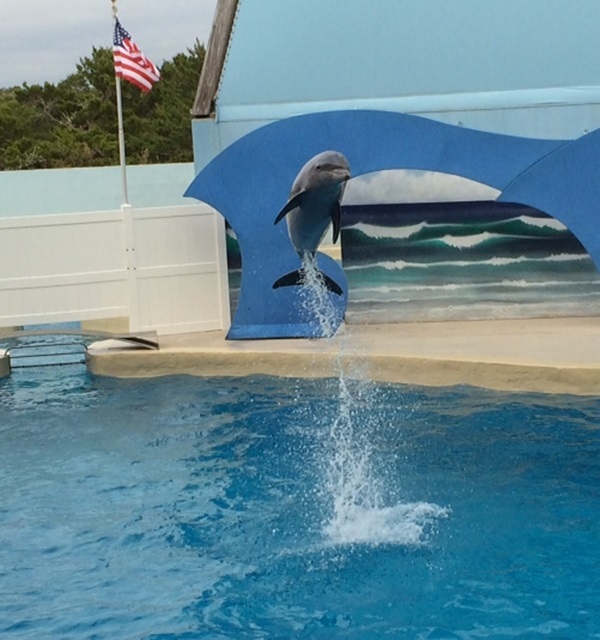 We had such a wonderful time at Gulf World Marine Park that we recommend it to others visiting Panama City Beach, Florida. 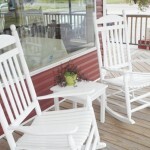 this will be one of our first stops on our list when we return sometime with Kora & Logan. I know they will love it. It’s the perfect place for any animal lover and it’s an affordable day of memorable fun and education. There’s a printable coupon on the Gulf World Marine Park website right now. 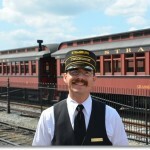 You can also learn more about the park by following them on Twitter and Facebook. Admission and press trip was provided. The honest opinions are our own. This would be such a fun place to visit! I like the fact that you are able to get so close to the animals. You captured some really great moments! 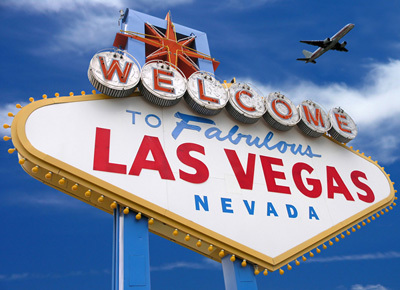 I’ve visited there and really enjoyed myself, and so did the kids! 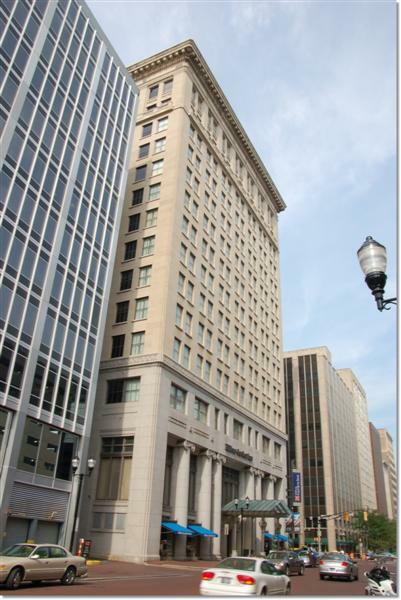 Nice pics and review! looks like fun I love dolphins! This place looks like so much fun!! I would love to take my family to see the Marine animals in this park. It looks like so much fun meeting the dolphins. They are so cute. Sounds like a really neat place to visit! I love places like these where you can interact with the animals. Marine parks are so much fun and educational for kids. This looks like a great one. What a wonderful place to go! They don’t have anything around here like that, but if they did I would have numerous visits under my belt! Nice smooch by the way! Oh my gosh. I love your photos. Looks like so much fun. I would have been exciting to see all the animals, and be able to get up close and personal with them is so cool. Great trip! I would love to see this place. Dolphns are amazing creatures and always look like they are having fun! I love Marine Animals. 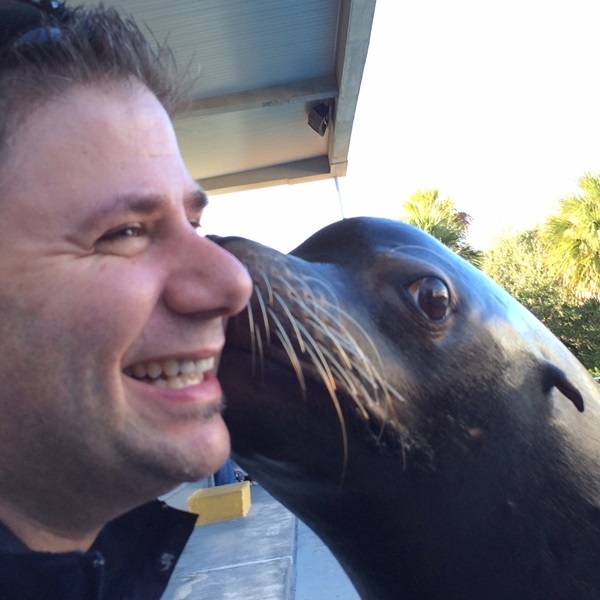 I like Otto the sea lion giving a kiss. The dolphins are so adorable and this is a place that I want to visit. Oh, I miss marine animals! I grew up in Cali. How fun. This looks like a wonderful place! I love marine life so much and get so excited to hear about places that help them. This would be a wonderful place for me to visit. What A Great Program! I Love Dolphins, They Are So Sweet And Loving, One Of My Favorite! Oh my gosh this is so cool that they have this program. We are planning a trip down there and I would love to go and see this amazing place. Thank you for sharing your experience with us. I can only imagine it was amazing to learn about how they get them back to health and train them! What a super trip. How much fun that would be. That would be like heaven! It looks like so much fun! Something else to go with your recent Panama City resort post. Nice! Seems like you guys had a great time! I am usually very against going to any marine park due to the fact that most of the animals have been captured in a very cruel way and taken from their family. I like that their goal is to rehabilitate the animals so they can return to their natural habitat. I think that’s would should be done at all marine parks. Looks like such a fun place to visit. Sounds like these animals are getting well taken care of. I like that it’s a rehab for injured animals and that the staff takes good care of them. Not sure the next time I will visit FL, but I would like to see this place! i would love to get a chance to meet all these animals. i have always wanted to meet dolphins. i think this would be a great time. i wish i was close enough to go. Oh my gosh, how cute~ My kids would love this.